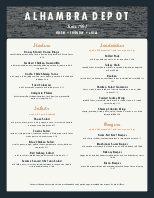 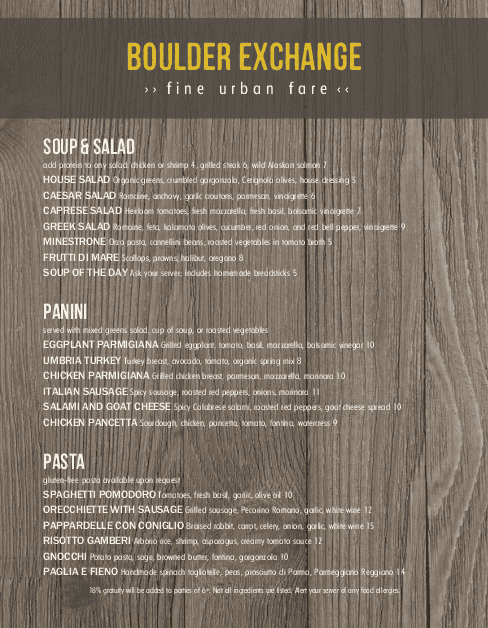 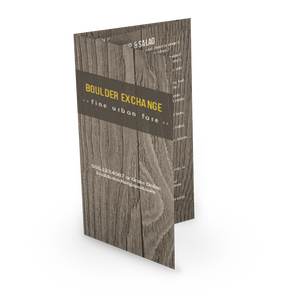 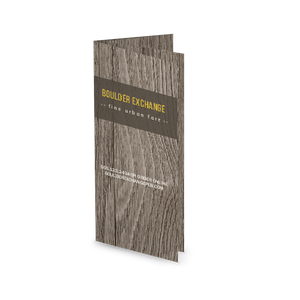 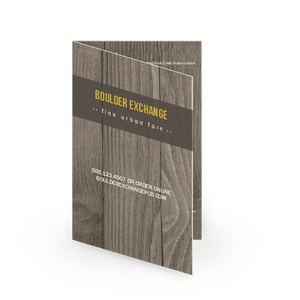 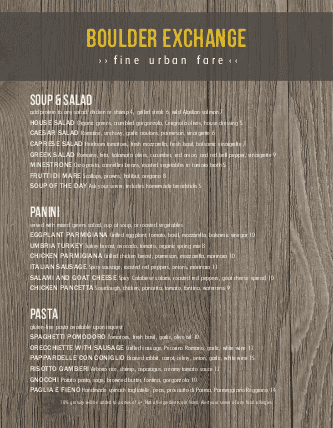 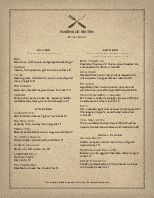 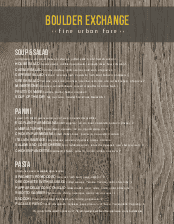 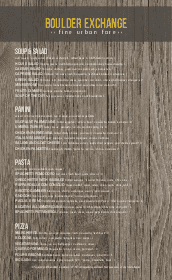 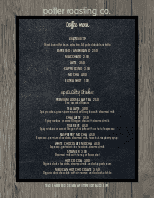 A rustic wood menu design for a bar or restaurant. 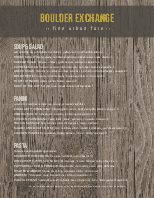 White text stands out against a bold gray background of wood planks. 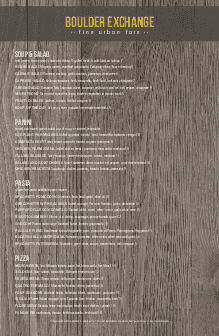 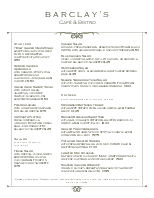 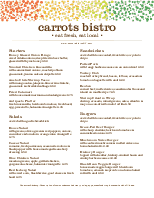 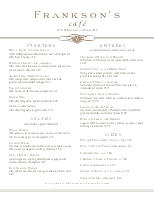 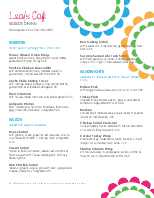 Select from several paper sizes and customize with your menu items to create your own restaurant menu.